Hummus has origins dating back thousands of years ago, in the 13th century in Middle Eastern countries such as Egypt, Greece, and Palestine, and Syria. It all started when the Phoenicians brought the chickpea back to the Middle East 7,000 years ago. But despite its ancient origins, the deliciousness that is hummus dip did not hit American health food store shelves until the 1960s. And even then, hummus dips were only popular among certain crowds. 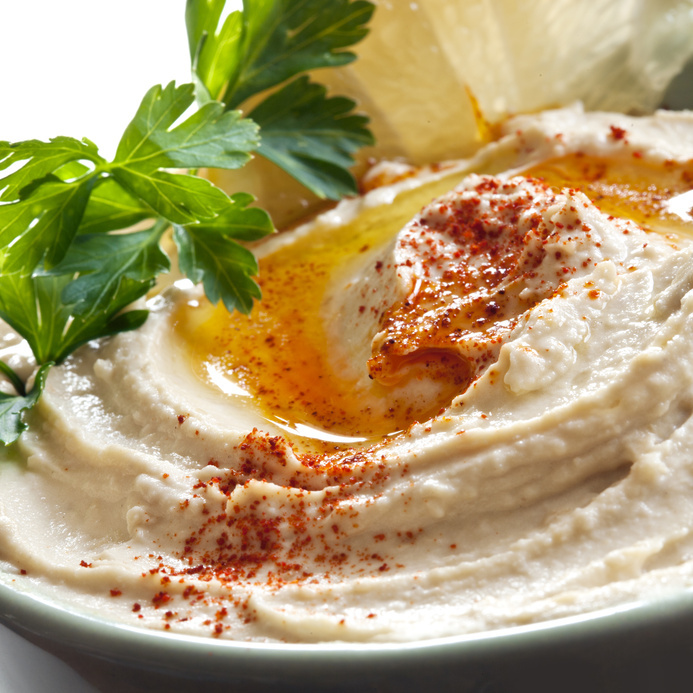 It took decades for Americans to warm up to the distinct yet delicious taste of hummus. 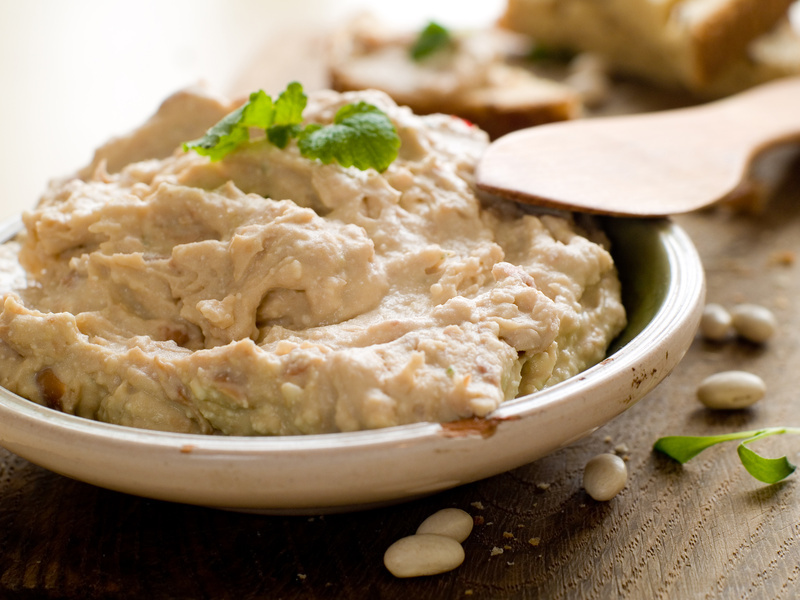 As one of the most popular dips in the United States, hummus, like its cousin the classic mild salsa dip, is slathered on just about everything. Chips and hummus? That’s a match made in heaven. Fried eggs, toast, and a healthy dollop of roasted garlic hummus dip? What could possibly be more delicious? While this classic chickpea-based concoction is undoubtedly scrumptious, its also one of the healthiest things you can eat. As Men’s Health details, with heart healthy fats, a much needed punch of dietary fiber, and a seemingly endless list of vitamins and minerals, hummus is already a nutritional juggernaut that can help you keep the pounds off.